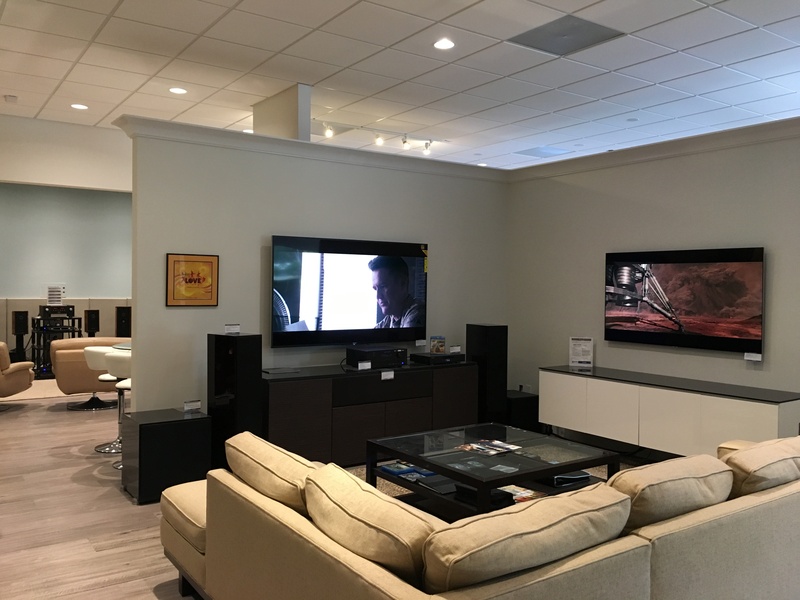 Epic AV’s Summer 2019 Showroom Clearance Sale Going On Now!! Visit our Naples FL Showroom to save big on some of the best gear in the industry. Save Big on the best of the best. Many Showroom Demo’s, Open Box, and Overstocked Products are On Sale and Ready to Go!! Stop in to audition some great Audio Video equipment. Epic Audio Video, When the Quality Matters. Visit our showroom conveniently located at the SW corner of US41 and Pine Ridge Road to explore the possibilities for your home. 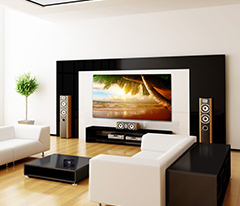 Epic is South Florida's Largest Specialty Home Electronics Store carrying the finest in Audio & Video. 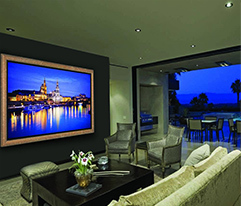 Epic Audio Video has 28 years experience in designing and installing home entertainment systems throughout North America. 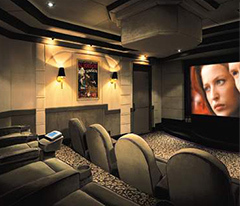 We are the leader in home integration, specializing in the installation of House Music Systems, Home Theaters, Cameras, iPad/iPhone Home Control Systems by Savant, Wired & Wireless Networks & Lighting Control Systems. We offer FREE In-Home Estimates and you can reach us 24/7 when you need service.